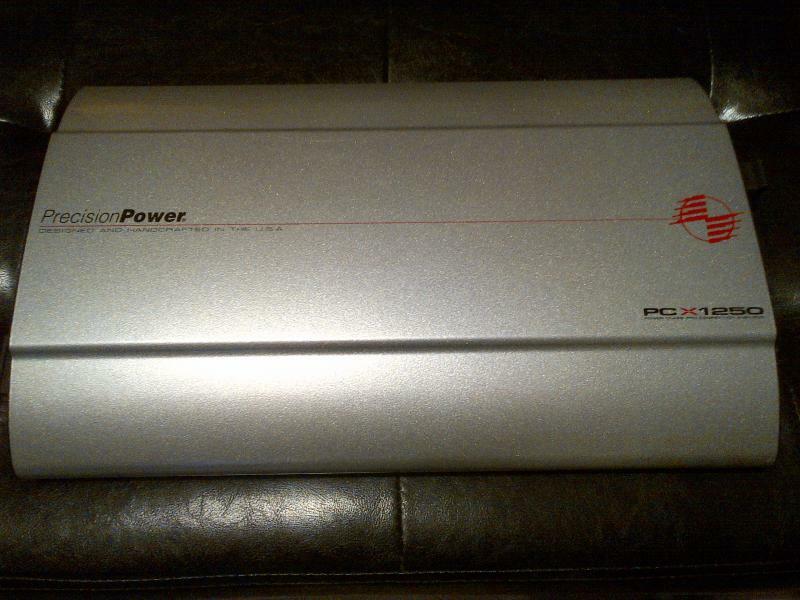 I have a Precision Power PCX1250 for sale. Really nice amp in excellent condition. Was only ever run at 4ohms and used very little. Impressive specs and underrated power. Has all original plugs. Pickup in Bowmanville or can ship at buyers expense.